Don't forget to like this video on youtube and subscribe to my channel! I've tried Clinelle products before when I was younger. It was an okay product, I think perfect if you are a beginner in skincare and are looking for a reasonable way to maintain your skin. Plus, it's easily available in stores such as Watsons and Watsons Online. So, no hassle when it comes to getting them. Their packaging generally are pretty solid, I don't have any complains on that matter. Personally, I really do like this. 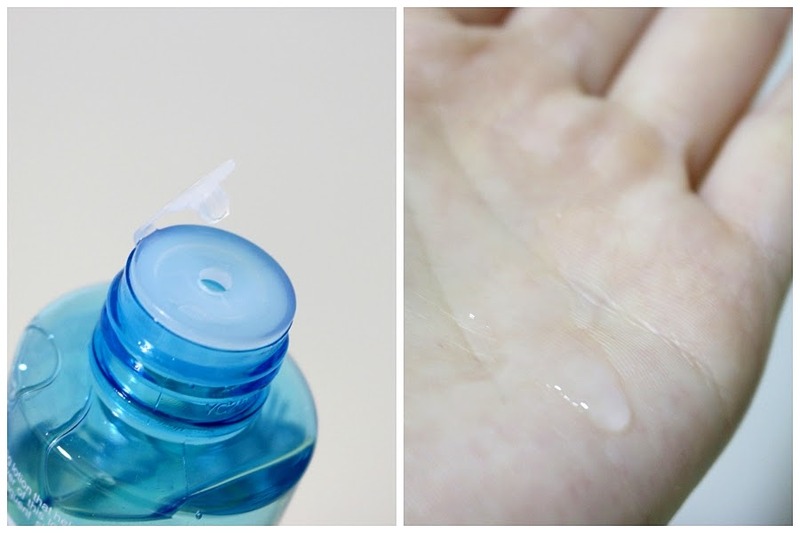 It's water-based lotion that's very similar to Hada Labo Lotion. However, this Clinelle lotion is much a little more watery. It's still a little sticky if you apply a little too much but not as bad as the Hada Labo lotion. It has faint concentrated aqua scent, it's like applying water to the face, but of course, this will give you great hydration and it actually does feel like it's locking the moisture in. If you are desperate enough, you can just use this as it is by layering this product up as an alternative to using moisturiser. There was a point of time where I was out of moisturiser, I decided to be rather heavy handed on this lotion. 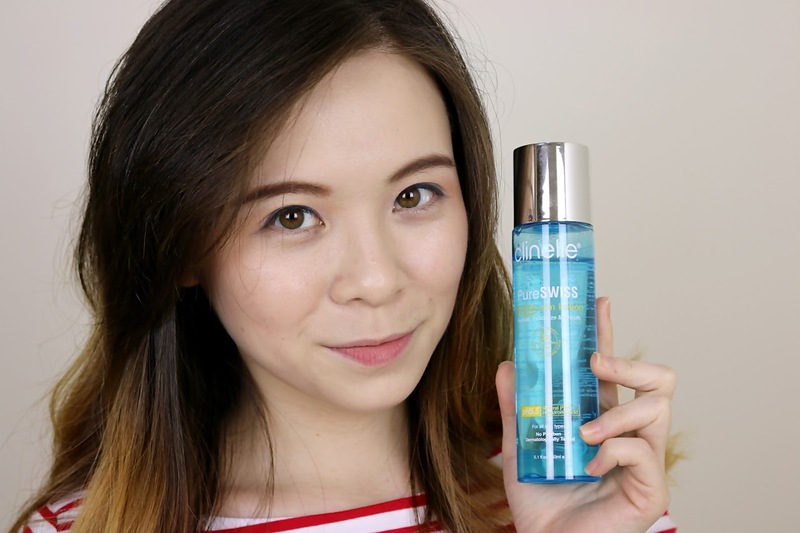 It did left a slight stickiness (dewy looking skin which some dry skin people will actually like this look) on my face but it worked pretty well, even in an air conditioned room overnight, I woke up to a supple skin. Additionally, I think they did a good job in having a stopper at opening of the product as it will be great for travelling to prevent spillage. As for me, I totally cut the stopper off as I was only using it at home and it got a little annoying to constantly use my brittle nails to pop the stopper open everytime I want to use this product. Other than that, I do recommend this product if you are interested to try it, mainly for normal to dry young skin. Not so much for the oily and ageing skin. This is not my favourite product. Disclaimer, I really want to like sleeping mask but it's very common for me to not like a sleeping mask because generally, most sleeping mask comes in gel texture, which many times, don't suit my skin. For example, the famous Laneige Sleeping Mask, I didn't like it too. It not a bad product, it just doesn't suit my skin type. Similarly, this Clinelle Sleeping Mask doesn't work for me too. It felt like my body temperature turns this gel into water-like texture when I massage it on my face. Additionally, this gel texture does sting my skin a little if I was having a little more sensitive skin day. Other than that, I don't feel that it does much on keeping my skin moisturised, maybe not enough to keep my dry skin moisturised for a longer period of time. Although I love how this has a clinical citrus scent that's rather calming while applying it on my face, I believe this will work better for people with normal to oily skin type. Just not for me. 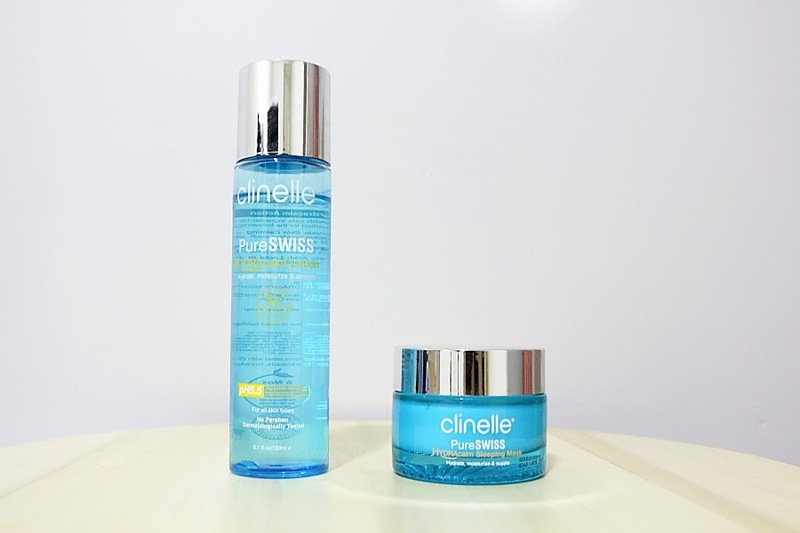 They are available in Watsons outlet, Watsons Online, and their very own Clinelle Webstore! I personally highly suggest checking them out in Watsons first because they usually have discounts or gift with purchase there, and if you have Watsons VIP card, you can collect points too. 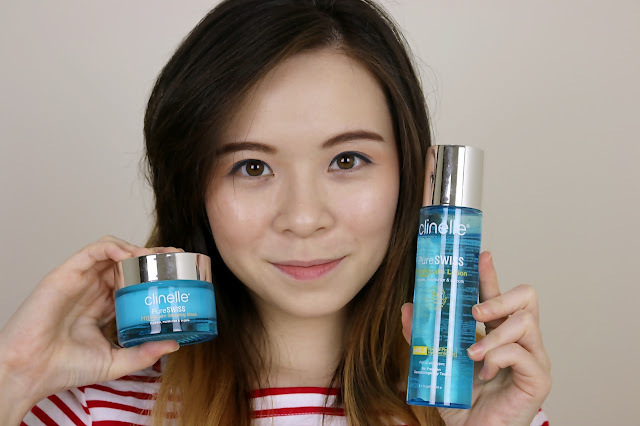 Thanks Clinelle for providing me these products to try and review!